This is one of the cutest things you’ll ever see a father doing. 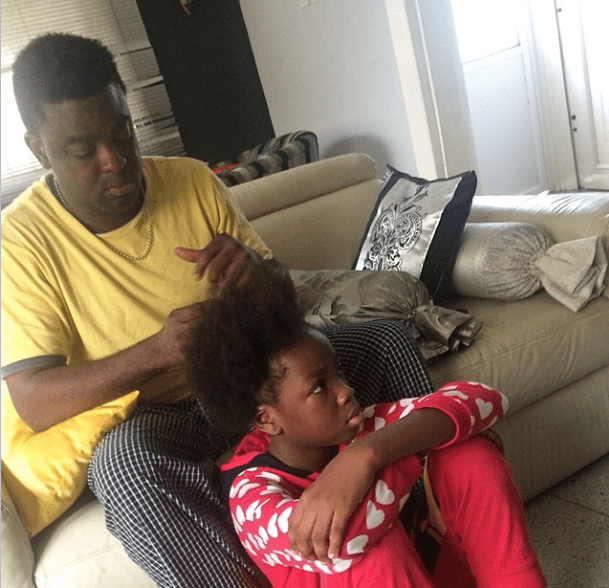 Award winning producer and actor, Kunle Afolyan was pictured braiding his daughter’s hair. With the look on his face and his daughter’s face, you can tell that the man actually knows what he’s doing. 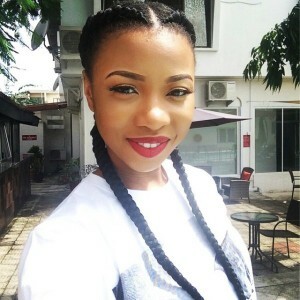 It’s good to see that with his very busy schedule, Kunle still has ample time to share with his family.